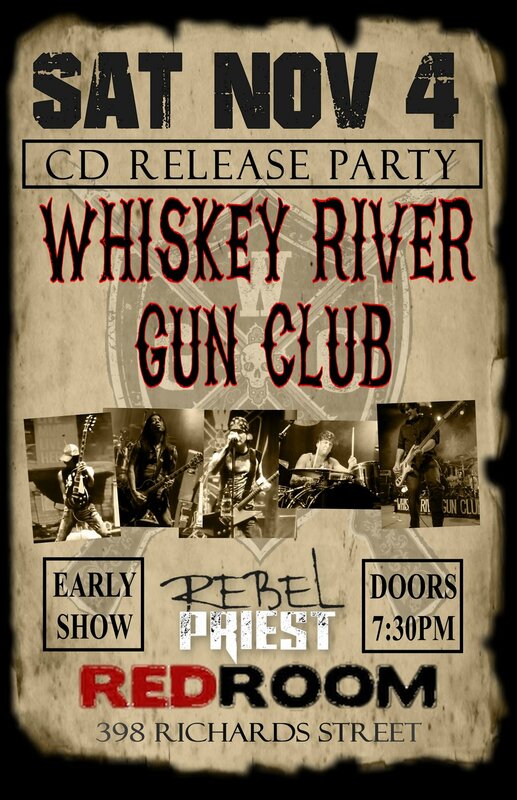 After months in the studio Whiskey River Gun Club is ready to show off their first full length album! 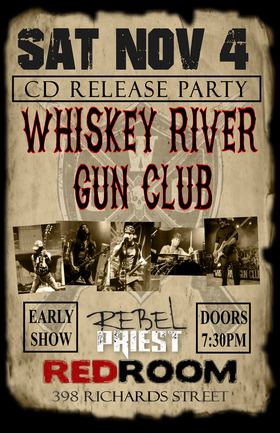 With special guests Rebel Priest helping bring the rock to The Red Room, this is bound to be one hell of a party!! 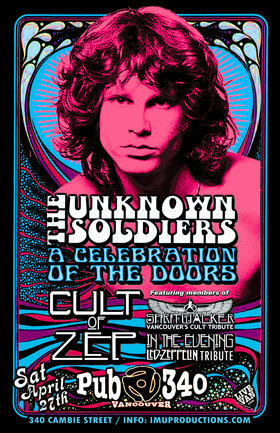 So Nov 4th get on down to the Red Room! 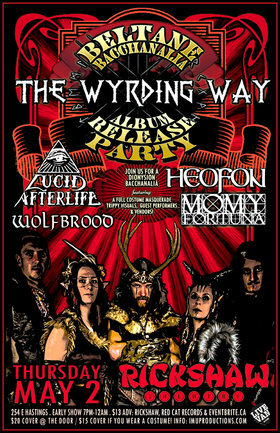 The party starts at 8pm sharp!! 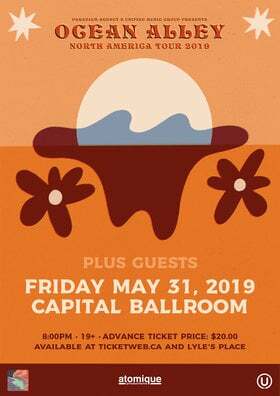 Tickets at the door, see you there! !